Become a member of Ulta Ultamate Rewards program and get a FREE birthday gift every year. 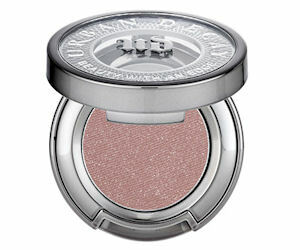 This year, you can get a FREE Urban Decay Midnight Cowboy Eyeshadow if your birthday is in August or September. If your birthday if after those months, don’t worry Ulta will announce a new FREE gift during that time.